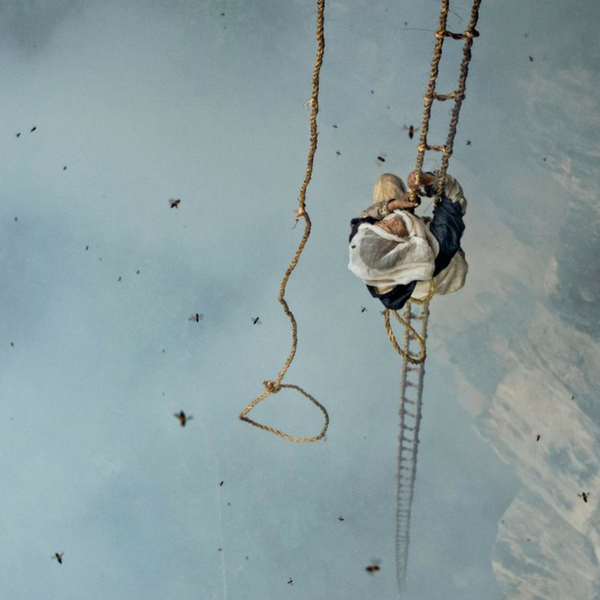 The Last Honey Hunter documents one of the few remaining cultures to harvest the wild hallucinogenic honey from jungle cliffs deep in the remote valleys of eastern Nepal. 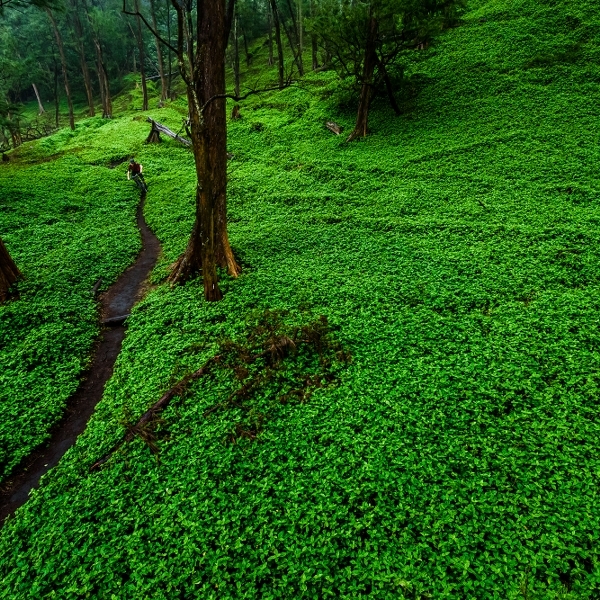 The film follows Maule Dhan Kulung – the last man in Saadi who knows the ancient ways of the harvest – on his last trip to the cliffs. There was no arm wrestling over our choice for Grand Prize. The Last Honey Hunter is expertly executed, beautiful film making. It’s a thoughtful and poignant portrait of a man whose job is as dangerous as it is cursed, set against the community of his small village. Often poetic and at times meditative, the film immediately brings the viewer deep into the Napalese mountains and a culture that is rooted firmly in tradition. The effect of the cinematography is almost a tactile experience, immersing the viewer into the experience. The dramatic tension is palpable and is built well through the film’s pacing, sound design and compelling verite moments. The Last Honey Hunter is riveting and a testament to the people and the spirit of the mountains in which it was shot. 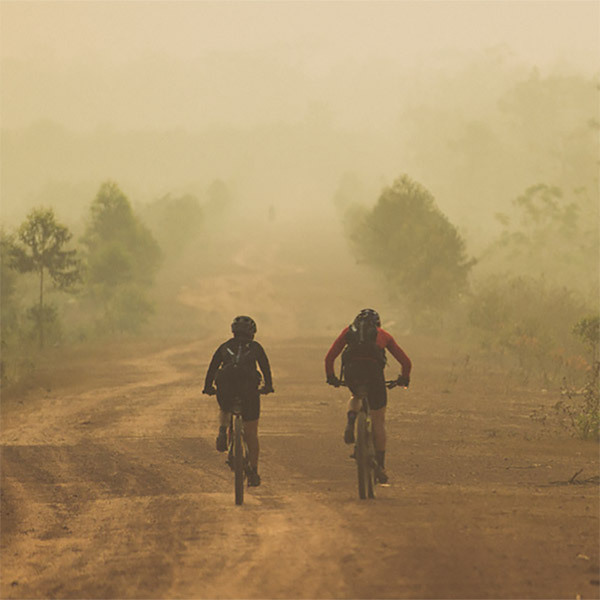 Rebecca Rusch and Huyen Nguyen cycle the Ho Chi Minh Trail to reach the crash site and final resting place of Rebecca’s father, a U.S. Air Force pilot who was shot down over 40 years earlier. 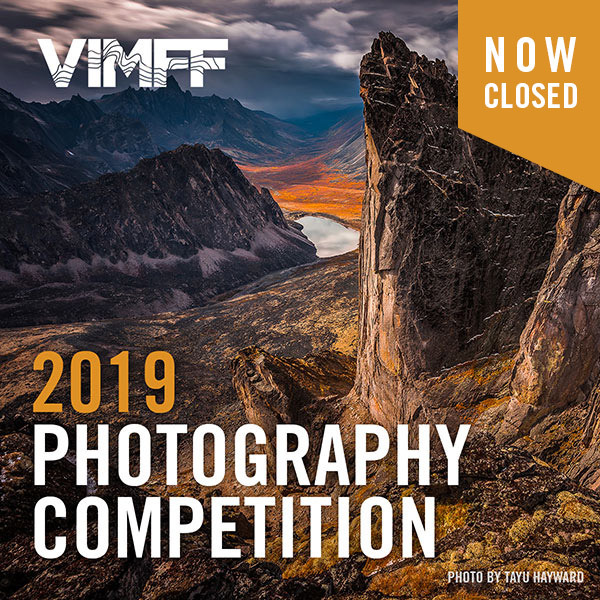 Beautifully executed, Blood Road interweaves a stunning 1,200 mile endurance cycling trip, the history of the Viet Nam war, and the journey of one woman to reconnect with a father who disappeared in a plane crash. Part history lesson, part endurance film, this is a beautifully shot story about forgiveness, in which two women reach across decades of strife to work as a team in reclaiming Blood Road as a site of hope. Apa Sherpa has climbed Mount Everest 21 times, more than any other human. But he wouldn’t wish this upon anybody. Having grown up in the remote Khumbu region of Nepal, Apa was forced to leave school and work as a porter at the age of 12. His dreams of being a doctor forever lost. 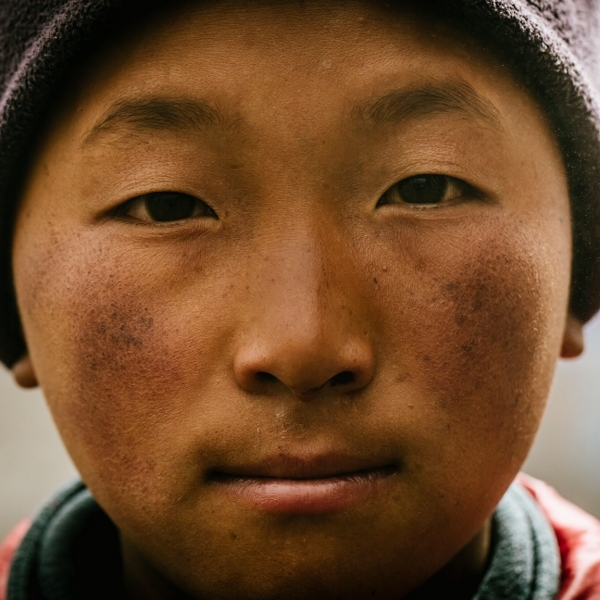 It is a story all to common for the Sherpa people of Nepal, a story Apa aims to change with his work at the Apa Sherpa Foundation. Visionary in its shooting, Loved by All, the Story of Apa Sherpa, tells the tale of a man who has ascended Mount Everest more than any other person. Hybrid in form, pure documentary content in terms of story, Loved By All is a strong vision, brilliantly executed. Ultimately, this film takes on the monumental adventure tourism empire that is Mount Everest, and the toll this industry takes on the rural people of Nepal. So you imagine a skier on the side of the road, your fingers commanding back flips and roof drops, improbable rail slides and huge airs. Well what if your imagination came to life? Join us as we travel the streets of Nelson, British Columbia through the eyes of a young boy who manages to bring professional urban skier Tom Wallisch to realization. Together, they turn an otherwise drab winter commute into an ski adventure for the ages. Imagination is five minutes of pure joy. Removing viewers from the stresses of everyday life, this delightful short film captures the playfulness and whimsy of childhood, through an extremely well-conceived and tightly-composed urban ski adventure. Just when you think you can’t have more fun, the final frames elevate the narrative to the next level. JP Auclair would be appropriately stoked. Adam Campbell’s life has revolved around motion. 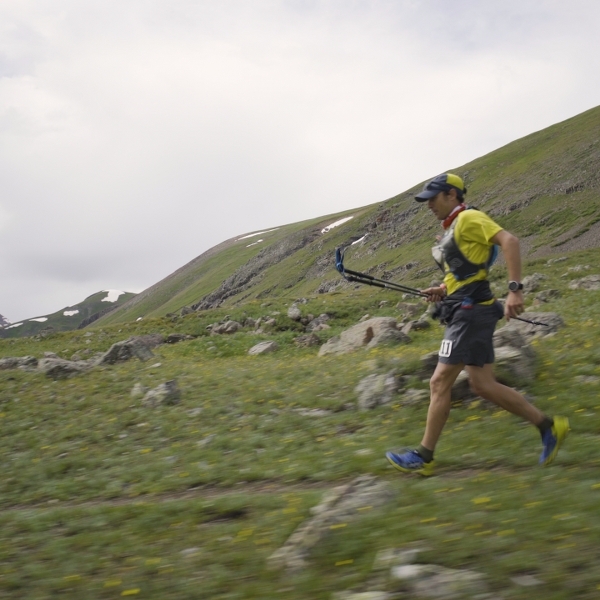 As one of the world’s top ultra runners, his mantra has been simple: ‘If you’re not moving, you’re dead’. 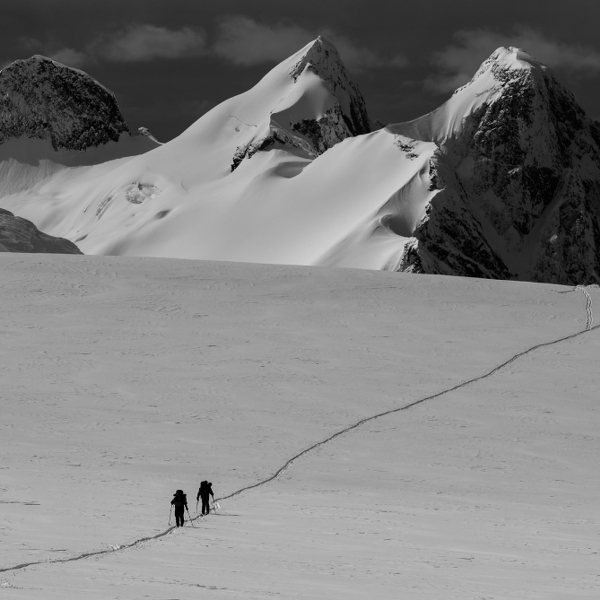 This life of movement came to an abrupt halt on August 30th, 2016, when he experienced a near fatal accident while attempting a traverse through Roger’s Pass in BC, with runners Nick Elson and Dakota Jones. Coming back after an injury or accident is a common theme in film, and an easy one to play for sympathetic applause and budget heroics. When an elite athlete is forced to compete again as an everyman, it is easy to feel a great loss, or the end of things. Yet, this story moves on quickly and honestly from its dramatic beginning to relocate the true value underlying a simple activity. Full of joy and humanity, the main character is vibrant and solid, the landscape is a major supporting player, and the narrative comes to you from the screen rather than the script. 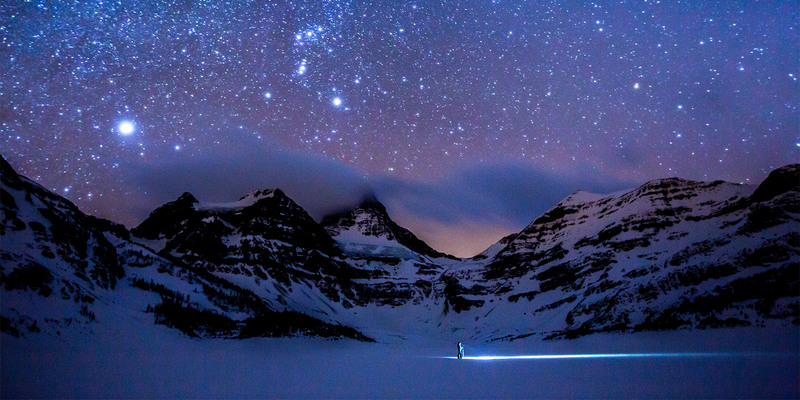 Good filmmaking, this one takes us to the core of our life spent outdoors. Due to climate change, by 2050 ski seasons will be markedly shorter. Lower elevations will receive significantly less snowfall. Two veteran professional skiers contemplate the impact their love for adventure has on the very environment that sustains and fulfils them. As they peer into the future, they realize there is a more sustainable path ahead, but it won’t be easy. For so many of us nature lovers and adventurers, it’s easy to forget the huge impact our lives have on the planet. With humour and levity, ‘The Curve of Time’ reminds us that there are lots of things we can – and should – do to minimize our carbon footprints. While talk of climate change can often bring people down, this important film reminds us that a clean energy future will mean loads of fun, and plenty of fresh pow. Step into a dream world were the trails never end. DreamRide 2 is the follow up sequel to last years award winning short film, DreamRide. 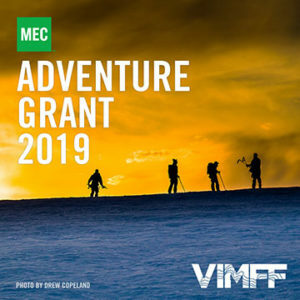 Combining a Dr.Suess inspired narrative, mind blowing natural landscapes, and one dreamer on a mountain bike, this film will take you on an adventure like no other. DreamRide 2 is a delightful short film that combines poetry with gorgeous cinematography and downright, fun-for-all mountain biking. Creatively written and skillfully edited, the audience is taken on a sweet storybook adventure through different worlds, covering vast and varied territory. It’s a playful and creative film that in its simplicity, brings the viewer back to the little kid inside. Stumped is an exceptionally well made film. The lead character Maureen Beck is a gem; irreverent, always entertaining and never taking herself too seriously. 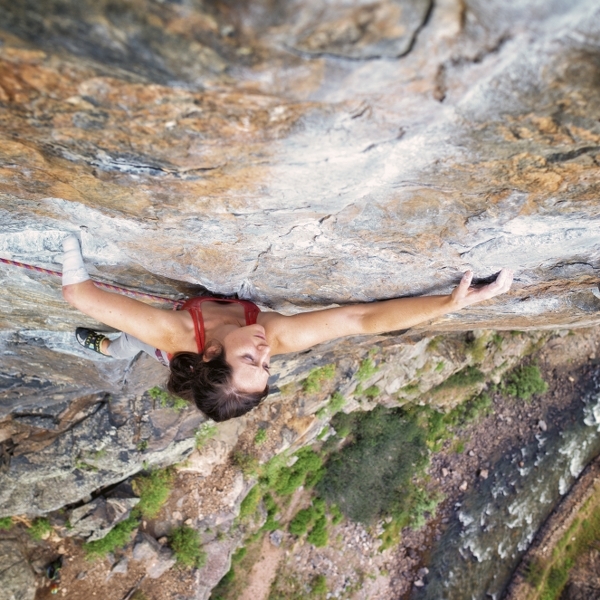 Her unabashed drive to climb a 12b route with her equally engaging climbing partner makes for a great story about a goal that doesn’t come easily. The film is very well constructed, hooking us off the top with Maureen’s cheekiness and bringing us into the world of adaptive climbing. The story of her confronting the same climb time and again, over months, is punctuated with creative and funny scenes and set-ups that aren’t just entertaining, but hit the point home that adaptive athletes are first and foremost athletes. Stumped is a very well paced film whose screeching-halt ending is a satisfying part of its brilliance. Teri Snelgrove is the Associate Producer at the BC & Yukon Studio of The National Film Board of Canada where she has worked on many documentaries including the acclaimed The Road Forward (Marie Clements), Debris (John Bolton), Bone Wind Fire (Jill Sharpe), Crazywater, (Denis Allen) Beauty (Christina Willings), and the interactive project, Bread (Mariette Sluyter). Teri is also working on a number of animated projects, including recently released The Mountain of SGaana (Christopher Auchter) and upcoming films, Shop Class (Hart Snider) and The Zoo (Julia Kwan). 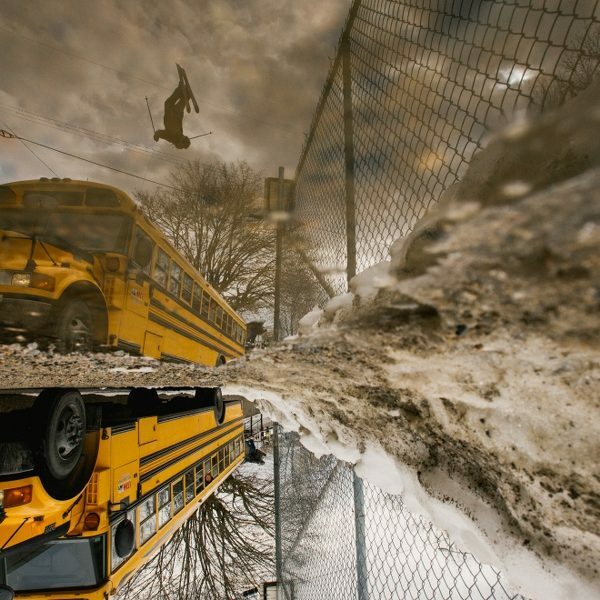 Teri Snelgrove is a Newfoundlander and a graduate of the film/video program at Emily Carr Institute (now University). 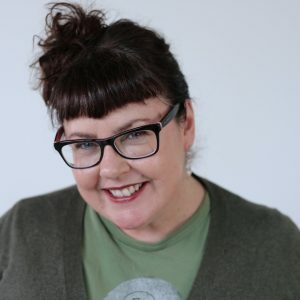 Karen Duthie is a Vancouver based director, story editor and filmmaker who has worked in factual television and independent film for 15 years. She won a Gemini Award for Best Direction for the television show Conviction Kitchen. 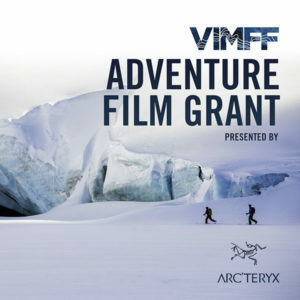 Her documentary 100% Woman won many festival awards, including Best Mountain Biking Film at the 2005 Vancouver International Mountain Film Festival. 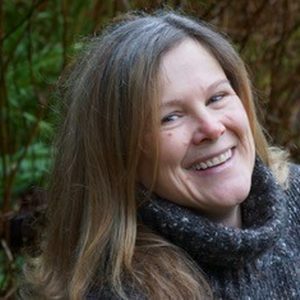 When not immersed in story telling, Karen can be found riding mountain bikes on Vancouver’s North Shore, or surfing on Haida Gwaii’s North Beach. David Dornian has climbed and skied for close to 50 years, in Canada and abroad. 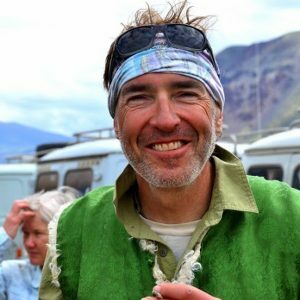 In previous lives he has competed in alpine freestyle events, led climbing expeditions, and been a Nordic ski instructor. 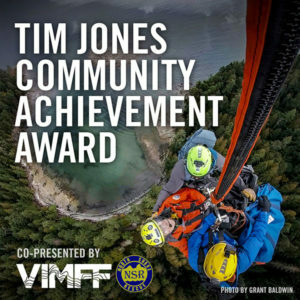 He is currently the Chair of the Alpine Club of Canada’s Ski Mountaineering Competition Committee and manages the club’s summer mountaineering camps. 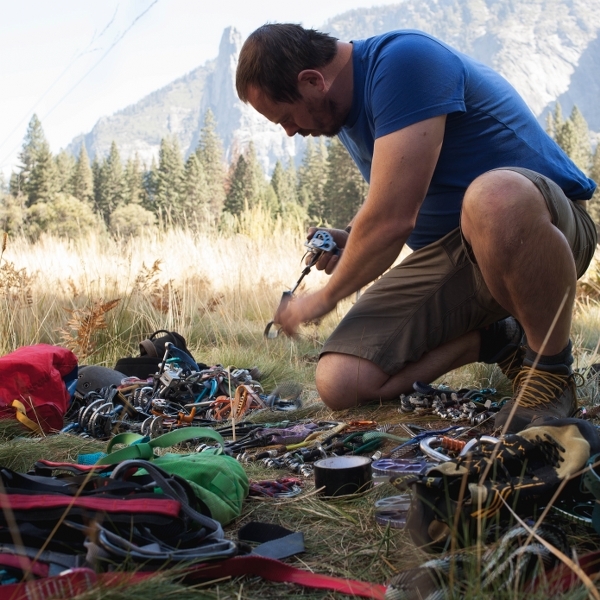 Stevenson’s Treasure Island first kindled his fascination with stories of outdoor adventure, and he has been a junky for mountain video since the days when Warren Miller did standup, and Brown and Patey climbed The Old Man of Hoy for the BBC. Brendan Glauser is a marketing communications professional, currently managing communications for the David Suzuki Foundation. Brendan initially studied journalism at St. Thomas University on the East Coast, and went on to work for the CBC as a radio and television reporter. He has also completed a master’s degree in popular music and media studies from the University of Western Ontario. 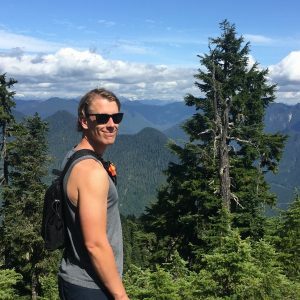 Living in Vancouver, Brendan enjoys getting doing anything that gets him out into nature.